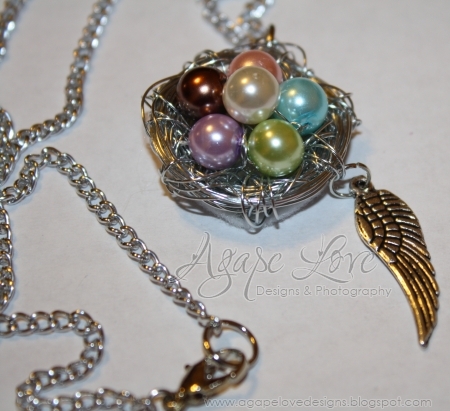 Agape Love Designs: Custom Birds Nest Necklace Giveaway! I hope all you Mommies out there have an AMAZING day! Well I have something to make your day even more special! Remember the birds nest necklace tutorial I shared a few weeks ago? 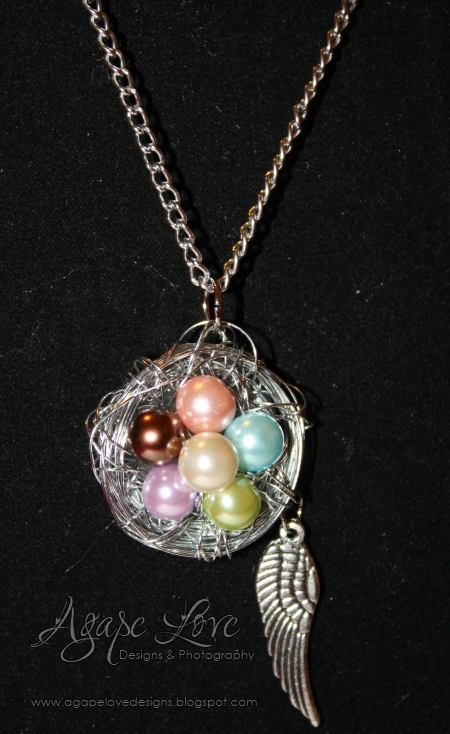 a custom birds nest necklace made by me, just for you! 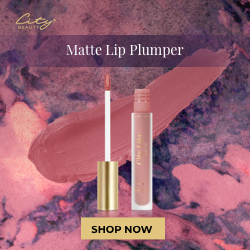 you can enter to win one for a momma you would love to give it to! Like your Mom, or sister, best friend etc. the momma you are winning this for has. 3.) 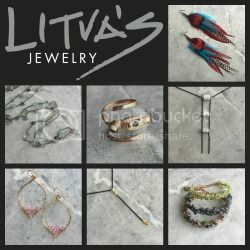 Blog, FB or Twitter about this giveaway! So be sure to leave a separate comment for each you do! Leave a comment letting me know you would! 7.) Visit and/or Follow my Sponsors! This is good for 11 extra entries! Wow that's 19 ways you can enter to win! I'm a follower and love the necklace! I have just one little bean!!! I would totally leave a picture for you of me wearing the necklace! I am a follower. Love the necklace, so cute! i would definetely share the pics wearing the necklace. I would absolutely post a picture of me wearing the necklace. I might even have a facebook profile pic then. i have 9 kids. first i had 6 boys, then 3 girls. I am a follower, for sure! I heart your shop too. Of course I would share fan photos. I will take one with me, this necklace and all of my kiddos. I follow Bella Before and After. I follow Diary of a Craftaholic. I have two super fun, little boys who I adore. 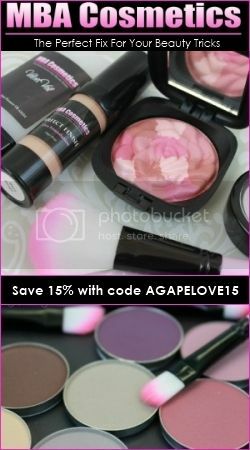 I heart the Agape Love boutique via RockNRegalia (I think), maybe it's under Jayna Rae. It is bad that I don't even know what my ETSY is under. If I win, I will e-mail a fan photo and post one on your FB wall. I'll give it to my mommy in law who has 5 babies!! I'm a fan on facebook as Megan Wynn Volnoff && The Mrs.!! i WOULD def send you a pic of the maw in law in her necklace! Ok, here I go with all me entries, lol. I would share a pic on facebook. I heart your shop too!! 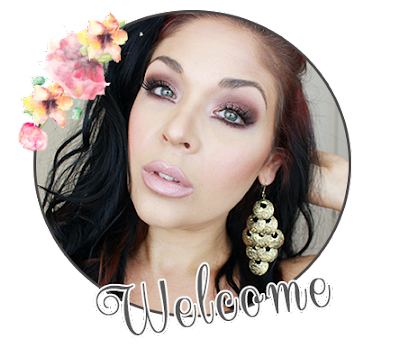 I added this to my blog sidebar for giveaways!! I also follow Mommy Made!! Follow my gal Steph at Luxe Blvd. Follow Art by Jacy, because she is AWESOMELY talented!!! FOllow my gal at Mommy Does!! AND follow DIary of a Craftoholic. WOW MAria, thank you for all those entries. Gosh, you ROCK girl. I am a fan on facebook! ~Ami Allison and my AliLilly fb page! I follow Mommy Made!! Your header is TOO CUTE!!!! I have two little rug-rats :) A boy and a girl. of course i would post a pic of me with my fab new necklace!!! I am a new follower of "Mommy Made"
I follow you on GFC, I have 2 boys! I sure would post a picture! I am following Mommy Does!